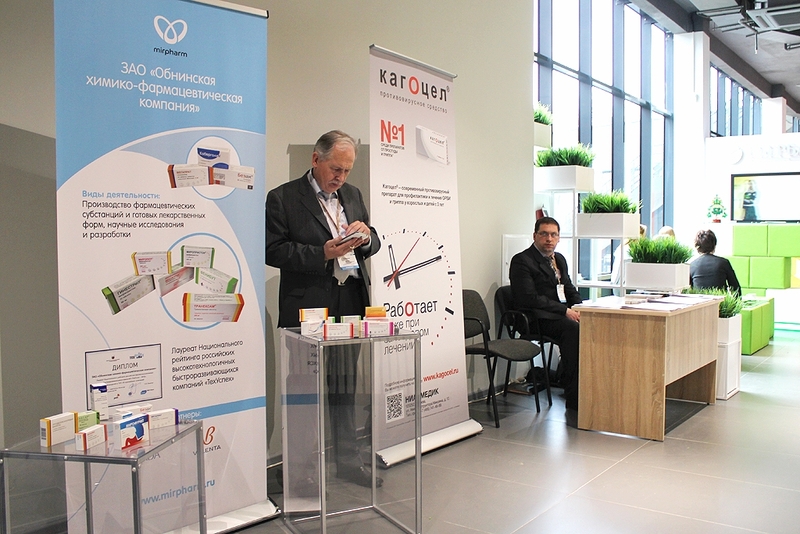 PharmEvolution, the 3rd International Forum for Pharmaceutical Industry Development in Russia, was held on April 4, 2017 in Kaluga. 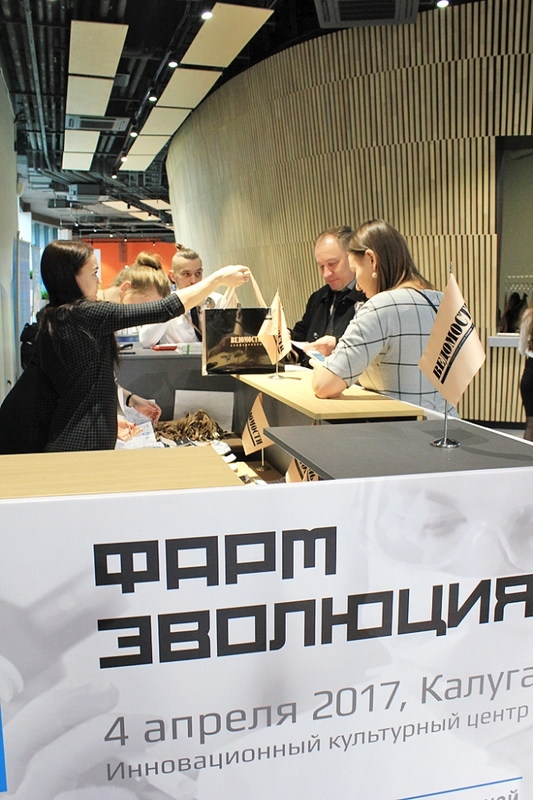 The event was attended by lead players of the Russian pharmaceutical market, top officials from government agencies, regional authorities, top managers of pharmaceutical companies, R&D centers, business incubators, trade associations, as well as key analysts, investors, and experts. 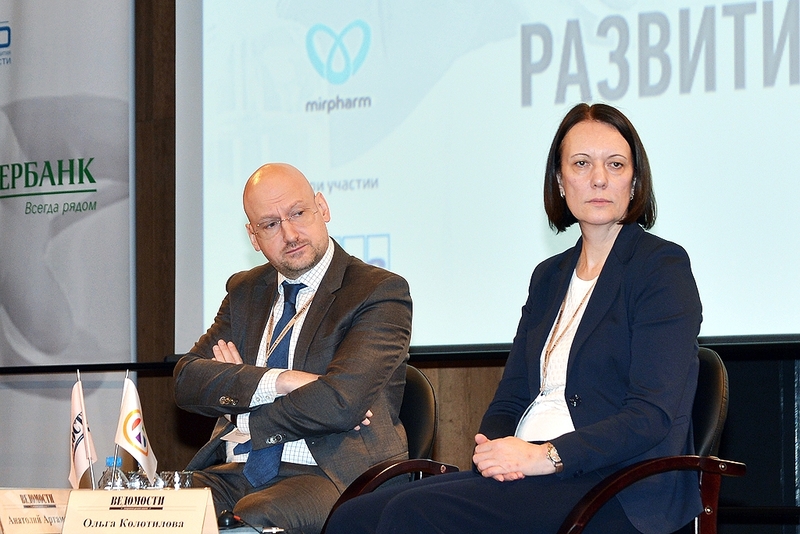 Olga Kolotilova, Director of the Department for Pharmaceutical and Medical Industries Development of the Ministry of Industry and Trade of the Russian Federation, took part in a discussion at the forum. 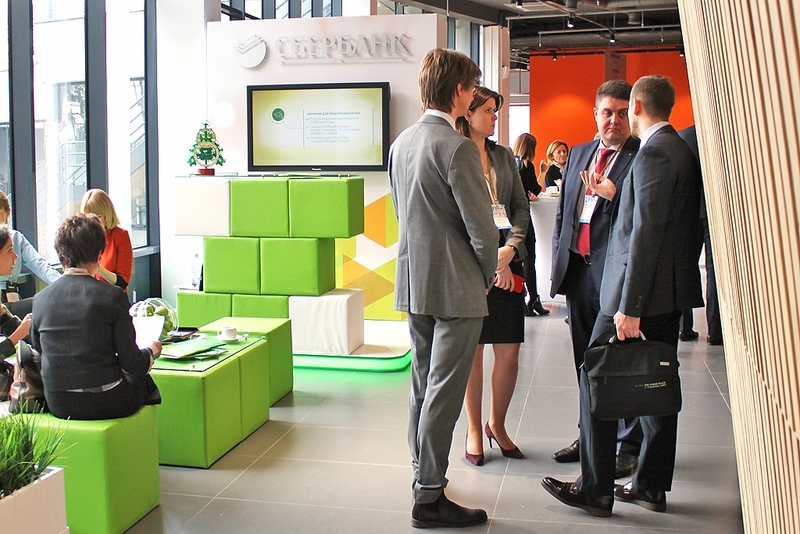 The forum attendees discussed the prospects for the pharmaceutical industry development. They focused on analytical research and industry development forecasts, localization and development of pharmaceutical clusters in Russia, new Russian pharmaceutical industry (the future of Russian developments). 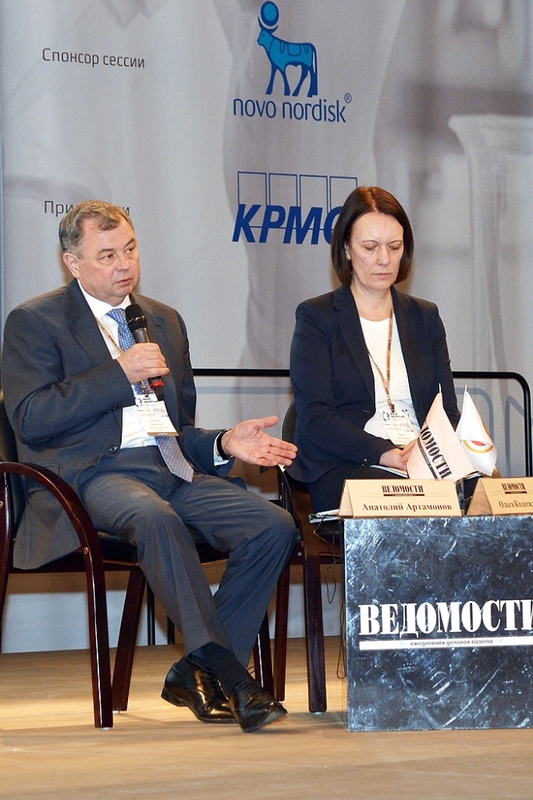 Anatoly Artamonov, Kaluga Region Governor, delivered a welcoming speech at a discussion session named Pharmaceutical Cluster as an Investment Driver for the Industry Development. 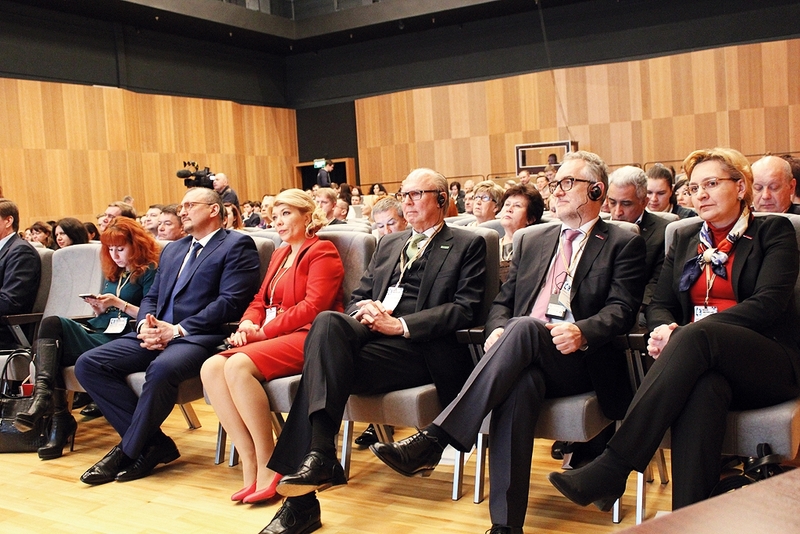 He said that a number of major global international and national companies (Hemopharm, AstraZeneca, Niarmedic, Novonordisk, STADA CIS, Berlin Chemie/Menarini) had become members of Kaluga Pharmaceutical Cluster together with innovative SMEs, leading R&D and training centers. Anatoly Artamonov noted: “The results of the last five years are quite impressive. 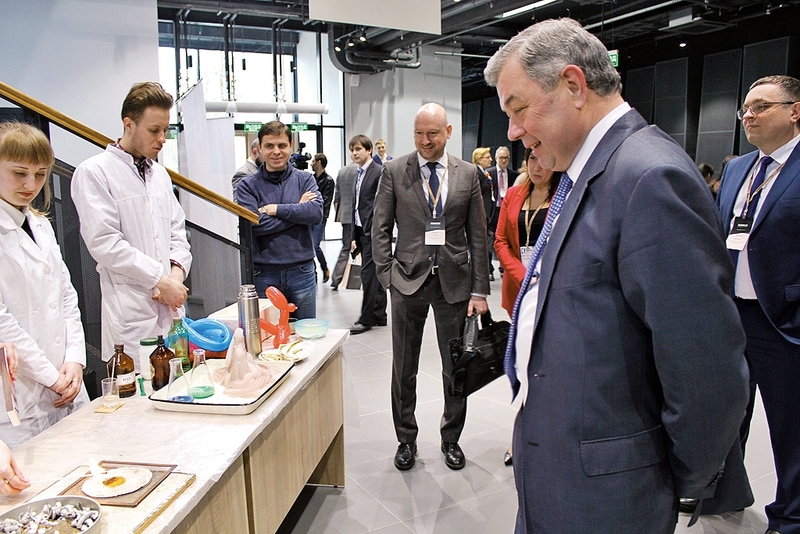 Kaluga Region has become a driver of the Russian pharmaceutical industry. In 2016 our production output grew by 37%. Joint efforts of pharmaceutical cluster members produce excellent results. In five years we will get a 10-12% share in the Russian pharmaceutical industry total output”. Kaluga pharmaceutical cluster demonstrates the output growth much higher than that of the Russian pharmaceutical market and of the other Kaluga Region industries. In 2016 the production output exceeded RUR 27.5 billion. According to forecasts it is to reach RUR 35 billion by the end of 2017. Kaluga Pharmaceutical Cluster participants are to implement a number of major projects. Hemopharm is to start the construction of a new laboratory building for its R&D department. Pharn-Sintez is to complete the construction of its microbiological; laboratory engaged in pharmaceuticals’ production process. Two new production facilities are to be commissioned, namely Pharm-Sintez plant manufacturing finished pharmaceutical products, and Sanatmetal CIS plant manufacturing implants and medical goods. A strategic objective of Kaluga Pharmaceutical Cluster is to join Top3 Russian pharmaceutical clusters in terms of a market share. According to forecasts, its share is to reach 10-12% in 2020.